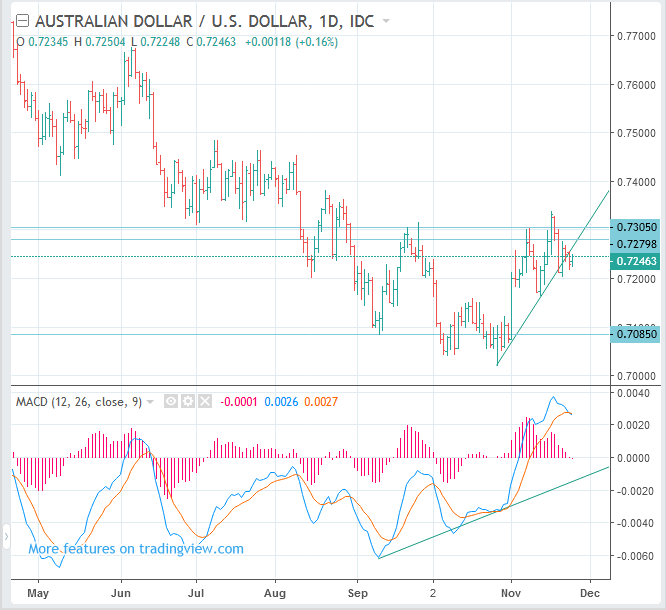 The Australian dollar is likely to go up a little further. However, it is likely to drop again soon. It looks better to find opportunities to sell when AUDUSD is up.